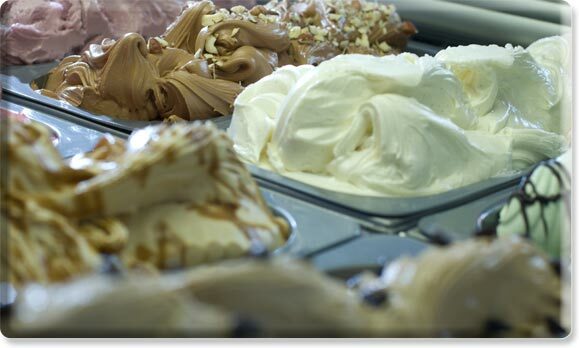 Since 2008 Mamma Mia LLC has served the highest quality gelato and sorbet. Our gelato captures the authentic taste, texture, and quality of true Italian gelato. What sets us apart from others is that we are the only vendors in Southern Oregon to handcraft all of our gelato and sorbet from scratch daily, using only the finest and freshest ingredients. Our fruit sorbet are made with seasonal fresh fruit grown locally in the Rogue Valley, just as our wine sorbet are made from local wines produced in the Rogue Valley. © 2019 Mamma Mia LLC.